Check out all the latest government job (Sarkari Naukri) updates from Railway jobs, Bank jobs, Defence & Police jobs and all the Sarkari Naukri of this week. 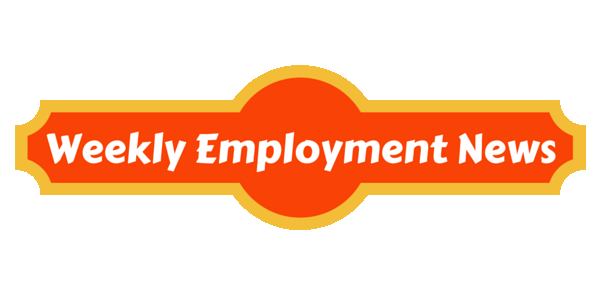 This weeks’ employment new is from 17th October 2016 until 23rd October 2016. There are total 16,347 Sarkari Naukri published this week. Education: MOT 1st Class (Combined or Motor) Certificate issued under the Merchant Shipping Act, 1958. Education: Diploma in Engineering or B.Sc.